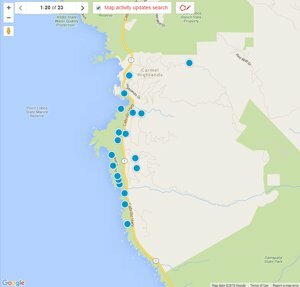 Search all Otter Cove and Yankee Point real estate listings of homes for sale plus foreclosures, short sales and city information on one easy to use site. Carmel Highlands is located just south of Carmel-by-the-Sea, CA and is home to the famous Highlands Inn. The coastal line is particularly rugged and jagged and also particularly beautiful when compared with other parts of California. Carmel Highlands is home to Point Lobos, Wildcat Cove, Yankee Point and Otter Cove. The lifestyle in the Highlands is a little more laid back than in town and tends to attract artists and creative thinkers as well as those who just appreciate the scenic beauty the coast has to offer. 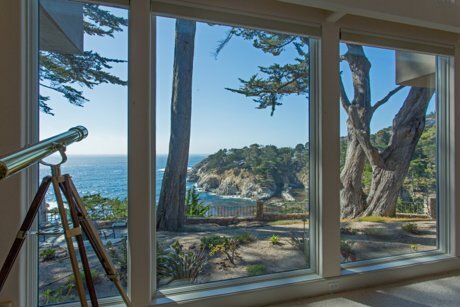 You will find yourself mesmerized by the sights and sounds of the crashing surf right outside your back door when you live in an ocean front home anywhere along the south coast of Monterey County, but especially at Otter Cove and Yankee Point. You will enjoy life inside the Monterey Marine Sanctuary with sightings of large marine mammals year round. You will be amazed with frequent sightings of Grey Whales, Humpback Whales during their migrations to the souoth and again to the north. Dolphins, Sea Otters, Pelicans and tons of other local sea creatures are regular full time residents and put on put on incredible shows year round. 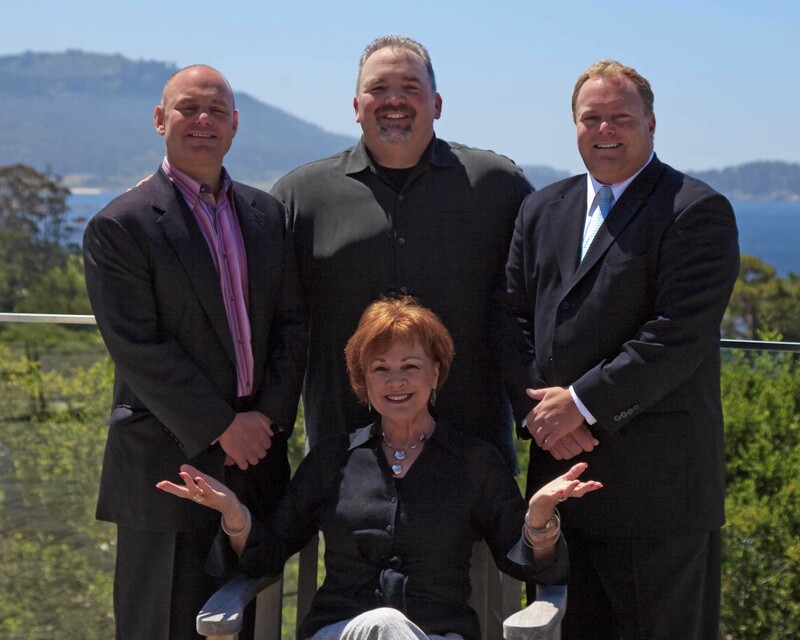 Check out these two Ocean Front Homes for Sale both in the Carmel Highlands area.